EMS agent in Australia is Australia Post, commonly referred to by locals as OZ Post or Aus Post. In Australia your EMS parcel may also be delivered by OZ Post contractors. Check your letterbox for a ‘card left’ notice where either you were not home at time of delivery, signature was required or parcel has been left in a safe place, see instructions on card. If you receive a card left notice and item could not be left in a satisfactory place go to the post office listed or proceed to your closest post office for collection. 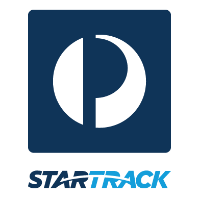 OZ post also has it’s own express courier division called ‘Messenger post‘ Star Track.